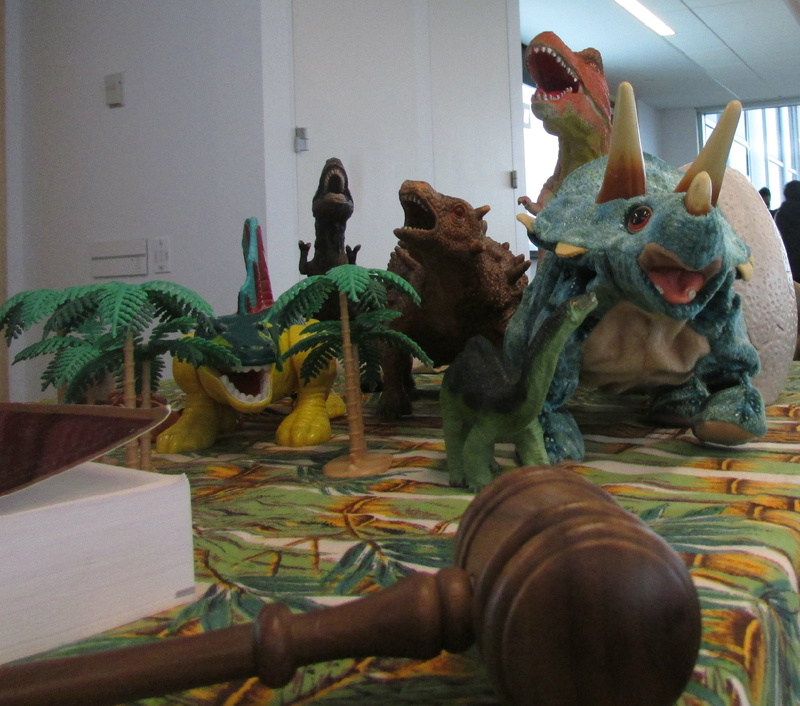 Jurassic Parliament is a company established by Ann Macfarlane and Andrew Estep. We offer information, training, and resources to help you run effective and fair meetings. When board meetings are run well, the organization thrives. Whatever your position, you'll find what you need on this site. Read about the DINOSAURS here. We are posting what we know about Robert’s Rules of Order and mastering meetings as blog entries on this website. Search our site for answers to your questions, or contact us directly. Our book, Mastering Council Meetings: A guidebook for elected officials and local governments, provides key information in user-friendly and accessible format. We’re working on the second volume, Mastering Nonprofit Board Meetings, but in the meantime, you can get what you need from Mastering Council Meetings. We offer in-person training that is fully interactive from start to finish. We create a custom scenario for your organization. Our workshops are entertaining, enjoyable and funny. We look forward to hearing from you! Our unique approach will make your meetings more productive and your life a lot easier!